Here are some other pictures as requested. The mantel I made from a piece of Black Canadian Walnut and planed down to fit. I used Teak oil to finish. 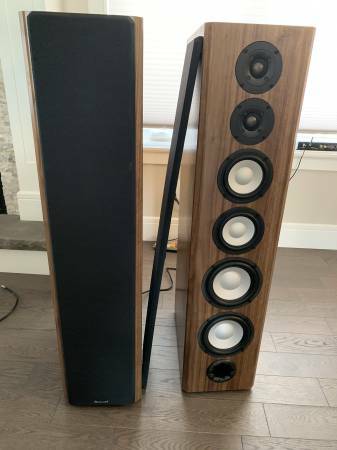 Axiom walnut does a good job coming close to match.